These are not lights. 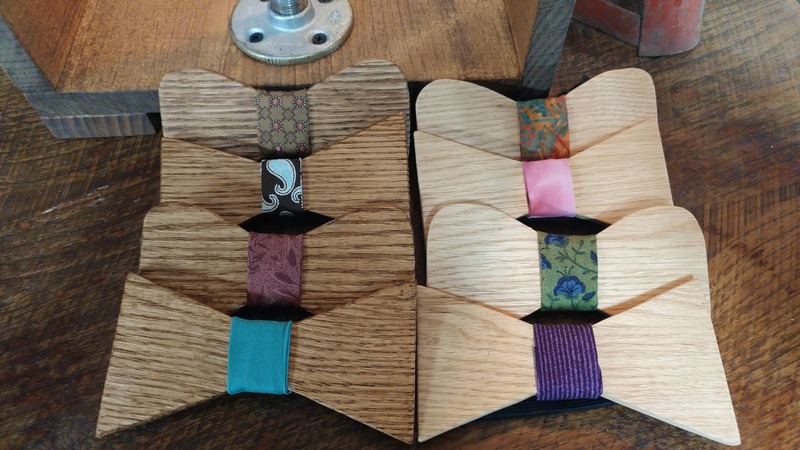 However you will light up the room when wearing one of these handmade oak bow ties. There will be many more in the near future! Own a business? Lets work out a deal! Each one is completely hand crafted from cutting and sanding the wood to sewing and hemming the straps and cloth! 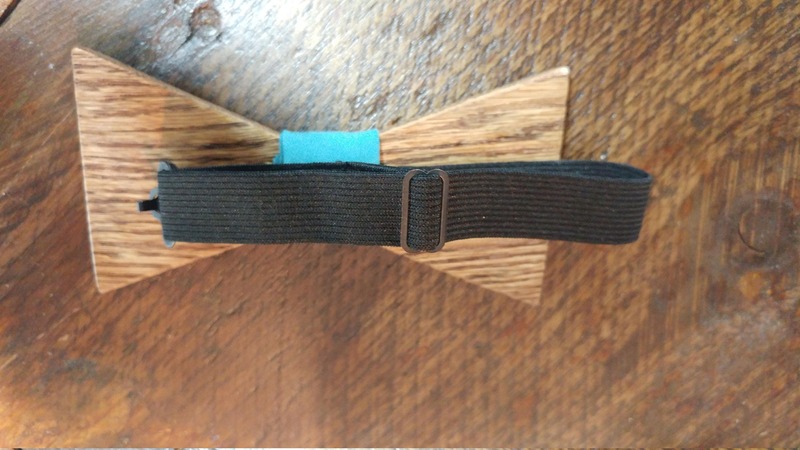 Each bow tie is randomly selected unless color choice and shape is mentioned. Cloth designs may vary.